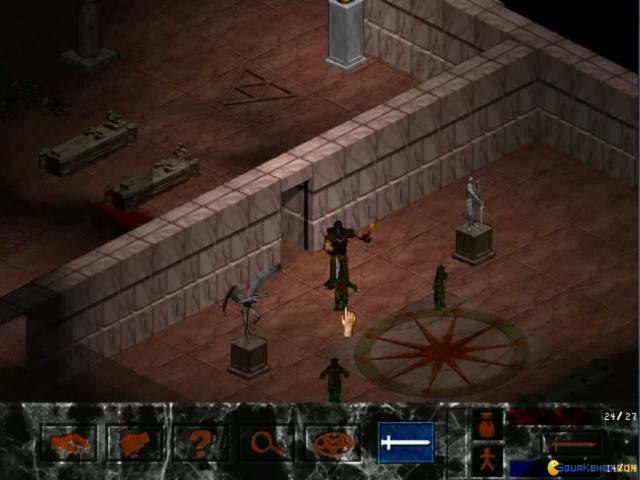 Released 2 years after Diablo 1, Ancient Evil tries its hand at the same isometric action oriented RPG recipe, and manages to deliver a robust though not very original game. 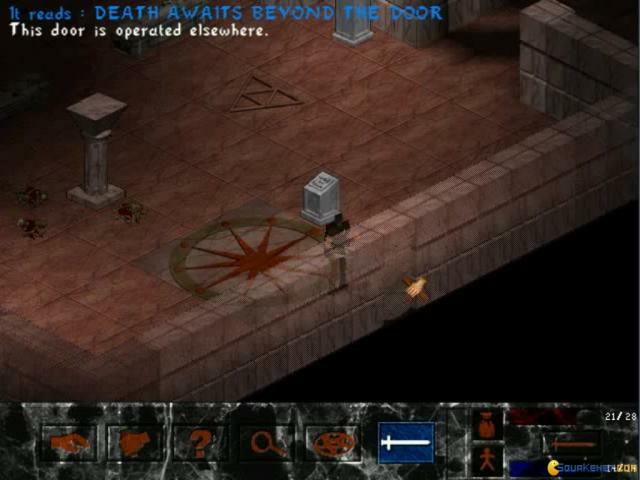 The backstory is not as intricate as that of Diablo or Divine Divinity, to name just a few other similar games. 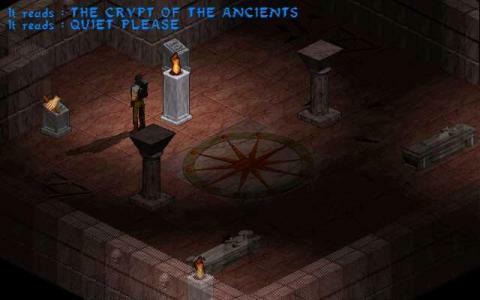 You can choose to be a warrior, ranger, spellcaster or a thief who has accepted to ride the Crypt of the Ancients. Not much more detail is offered, nor is there a more solid backstory, but that's ok, not many really cared that much for the lore of the Diablo series either. Instead you will care more for the actual action which is dictated by the class you've chosen to play as. The ranger will specialize in projectile weapons; the warrior will be more sword, mace and melee oriented and so on. 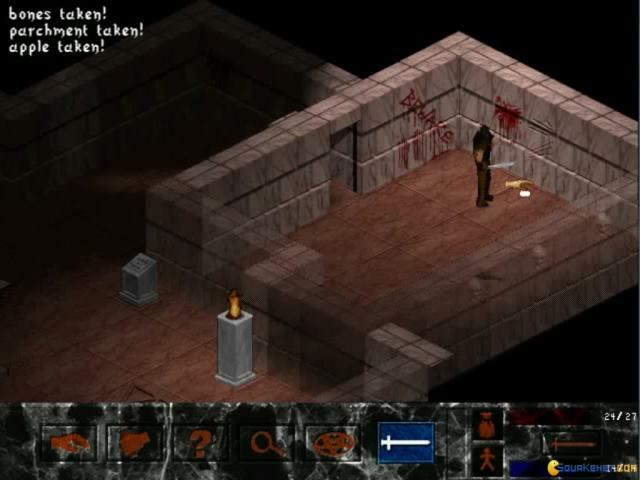 Because the entire game is played in tight fitting dungeon crawl areas, you won't ever feel overcome by enemies, which can be a good thing if you don't really like chaos and too much challenge. On the other hand, the game can feel a bit underwhelming for more experienced action RPG players. Graphically the game is nice, maybe with some areas where the lack of tile diversity will look a bit out of place, but, nevertheless, that won't be too off-putting. 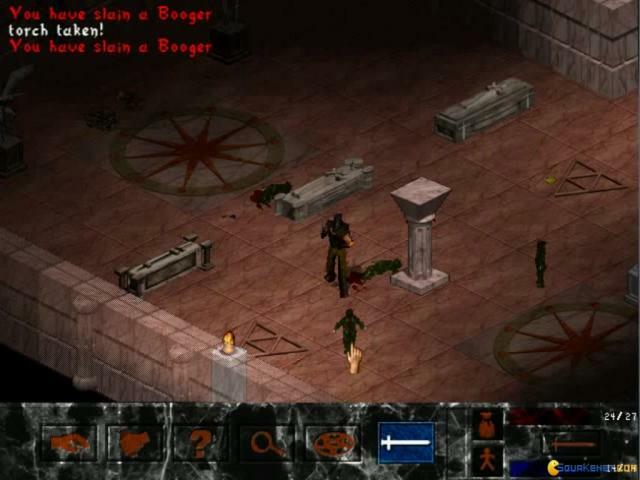 Overall, Ancient Evil is as good as you should expect, it's no revelation but is a well polished action RPG which is still fun to play today. I recommend it for action RPG enthusiasts as well as other gamers that look for a more casual dungeon crawler type game. 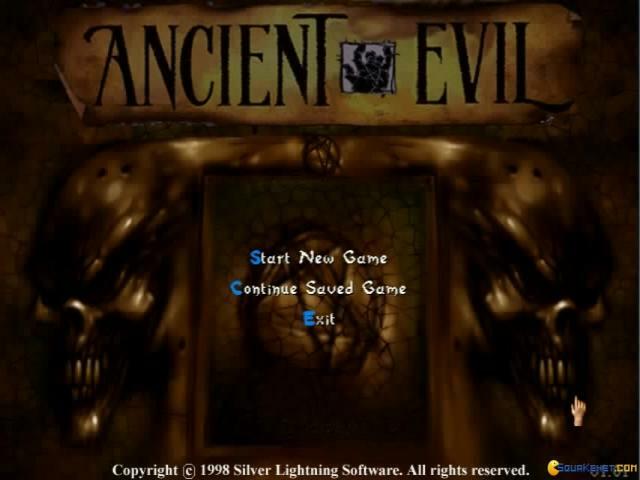 Ancient Evil is one of those games that are really hard to comment on, meaning that it makes it hard for you to decide if it is a good or bad game. 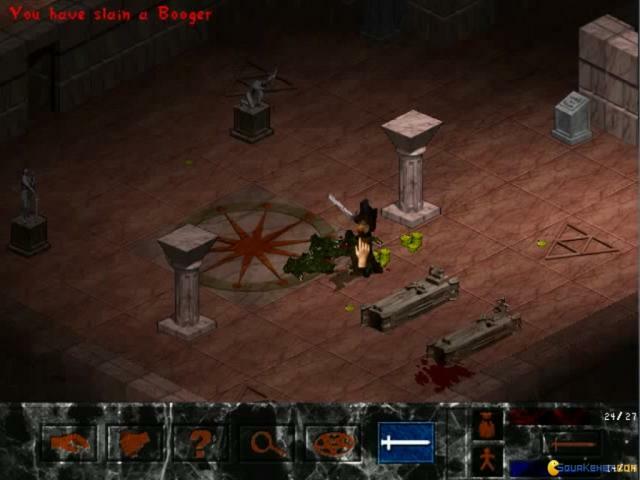 It's a hack-and-slash game that reminds me of Diablo. However, after of couple of hours of gameplay and thinking, I thought that this game is a decent one, if not it is almost a great game. The story of the game isn't very clear at the start, which isn't a good sign, however, it gets better as you progress. I didn't really catch much of the story and it's hard for me to write it down for you. It's one of those stories which you need to play the game in order to understand it. 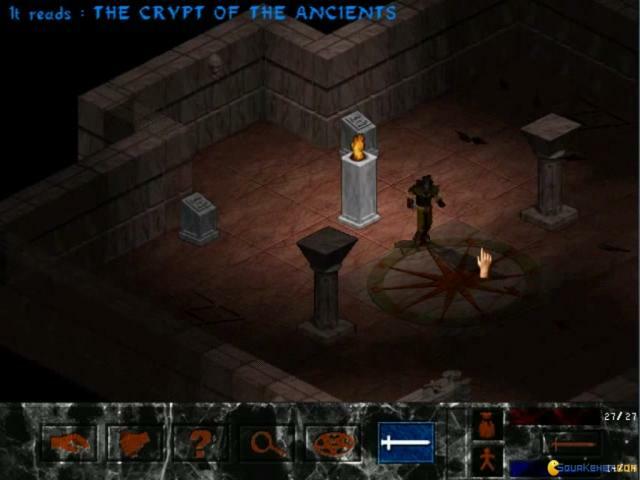 The gameplay is acceptable in the game, combining RPG elements with hack-and-slash style of gameplay. 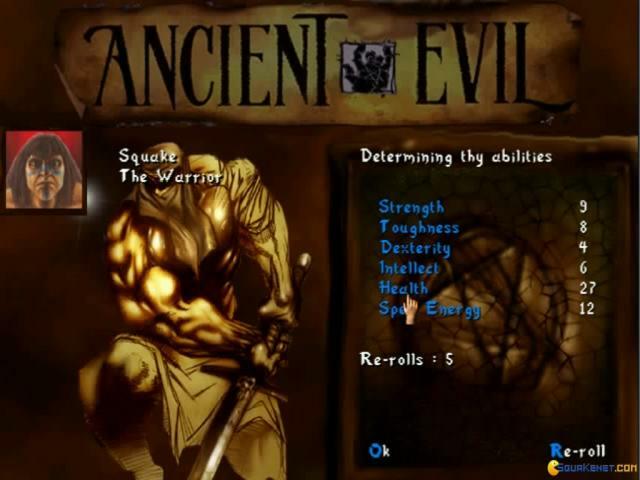 You have an inventory system, you hack and slash enemies and that's pretty much it. 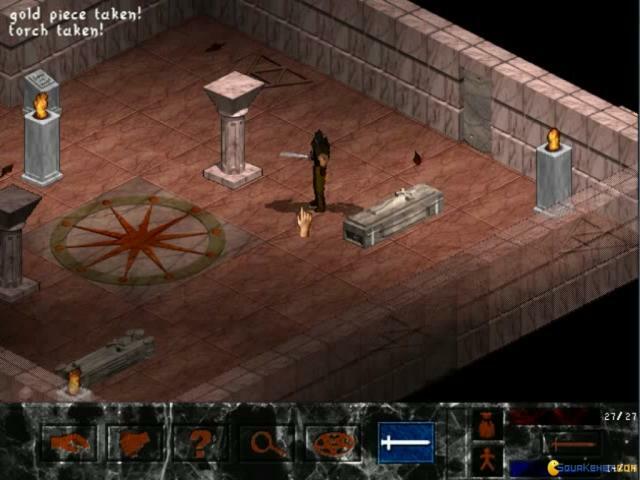 There is even a character creation system, which is typical of most RPG games. The graphics, while some say that it's good for its time, I'd say that the graphics are awful! Sometime, I can't even distinguish what enemies I'm fighting and because of this, it can be hard to navigate through some of the areas, which is quite annoying. In conclusion, do I still think that Ancient Evil is an almost great game? Well, no! It's just a decent game. It has an equal number of elements that are well executed and elements that had some promise but aren't executed too well. I think that the game is only a decent one, but it's not really worth owning.